When asked to describe heaven some people describe it as a wide space with big clouds, or a peaceful area where they will be able to rest for eternity. But me? Well, my idea of heaven is a place with infinite options of delicious food at affordable prices, that preferably won’t make you fat. So, in my opinion, food festivals are basically heaven on Earth, minus the not getting fat part, sadly. 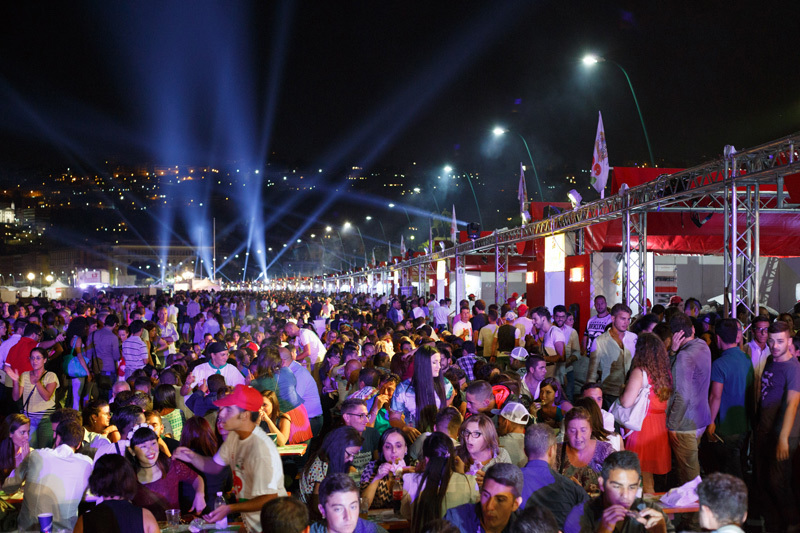 After some experience in smaller food festivals, and lots of research, I’ve constructed a list of the 10 best food festivals around the globe, or as like I call it: the ultimate foodie bucket-list. I’ve narrowed them down based on popularity, quality of food and location. To be honest I believe any “Taste of *insert city*” is worth a shot if you’re in the area. These festivals are the perfect chance to find all of the city’s best eats in smaller portions with cheaper prices. 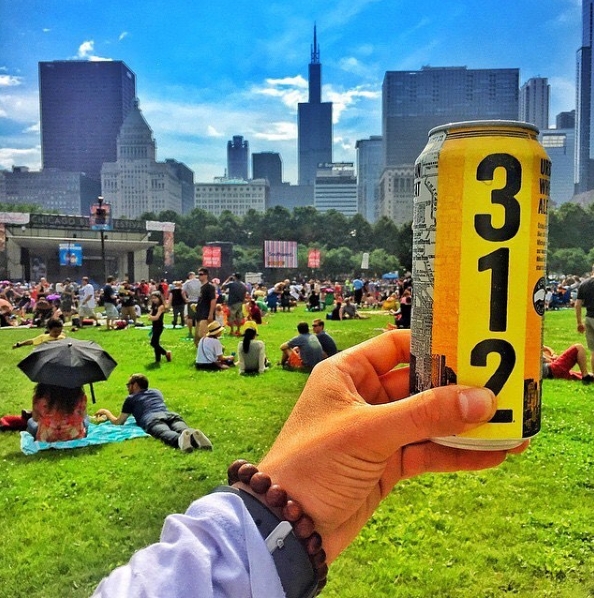 Lasting for 5 days, Taste of Chicago is actually one of the largest food festivals in the world. If you’re looking for the best deep dish pizza of the Midwest, Taste of Chicago is a must. Of course the list must include a festival that’s completely devoted to one of man’s best creations, after Nutella of course, pizza. For a whole week in September, the people of Naples, Italy welcome over 500,000 visitors to serve around 100,000 different types of pizza. The best pizzerias in Naples (and probably the world) offer their drool-worthy pizzas and create pizza making attractions. 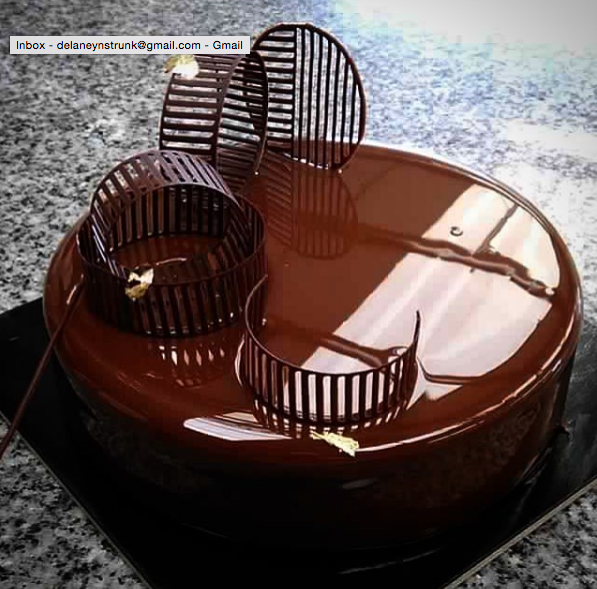 As the girl with the sweetest tooth of them all, I had to add the famous Salon du Chocolat to the list. The festival began in France in 1994, but has expanded to the point that multiple international editions are held in other cities such as Lima, Tokyo, Milan, London and more. On top of giving out the International Cocoa Awards, Salon du Chocolat offers various pastries and has even created their very own Chocolate Fashion Show (yes, you read right, chocolate dresses). Sponsored by the Food Network, this festival goes beyond just giving food. 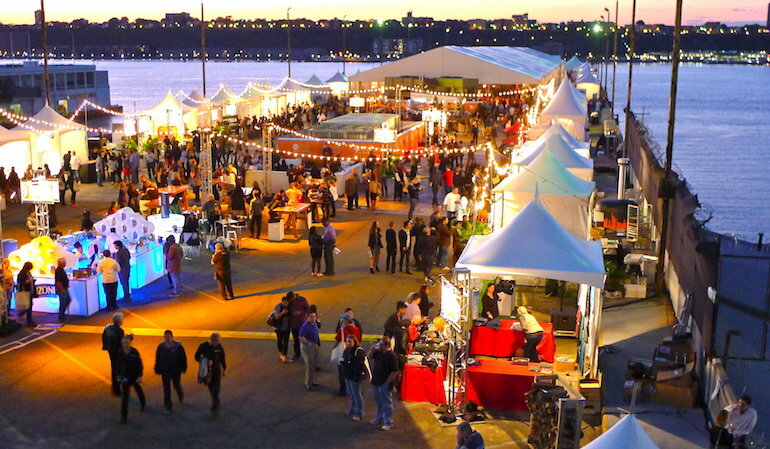 NYC Food and Wine includes hands-on classes and the attendance of personalities such as the famous cronut creator Dominique Ansel and restaurant owner Mario Batali. While not as large as the other festivals on my bucket-list, the International White Truffle Festival held in Alba, Italy is definitely a gastronomic experience worth noting. Designed with the idea of celebrating this rare and exquisite tuber, chefs from all over the world gather to create exceptional dishes incorporating white truffles. Oh, and not to mention, you can witness auctions where these are sold for thousands of dollars each. 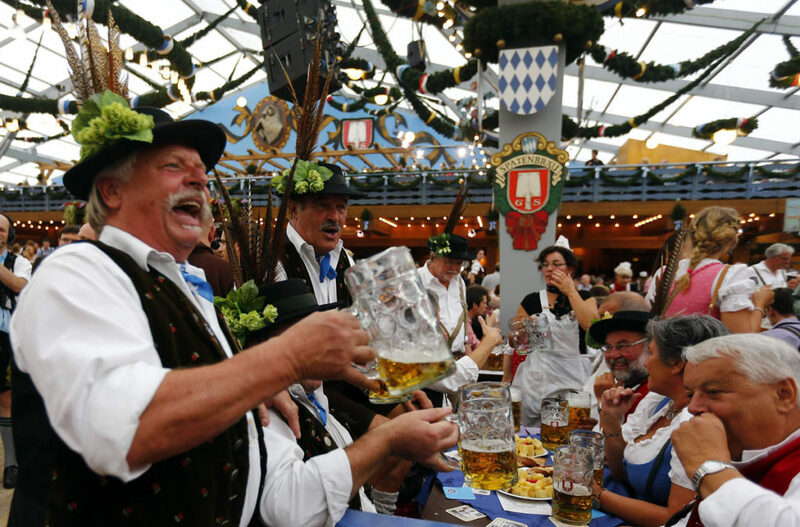 The world’s largest beer festival that lasts 16 days is held in Munich, Germany. 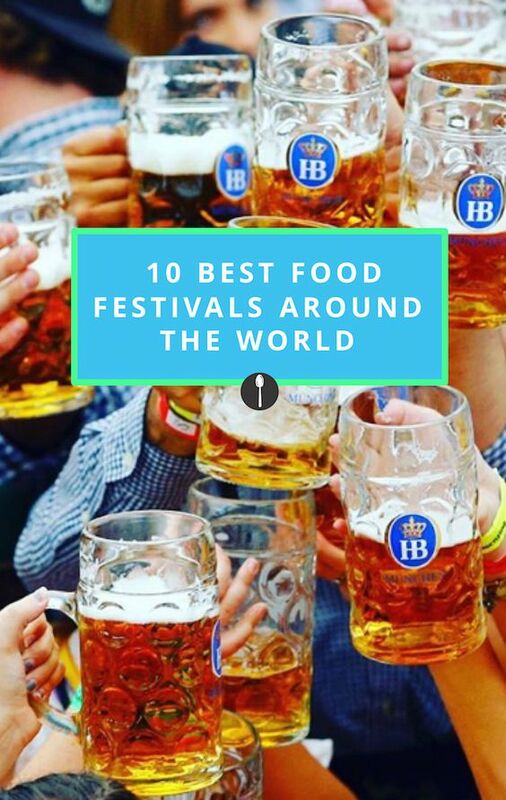 I’d say Oktoberfest definitely deserves a spot among the 10 best food festivals- cheers to that! Even if you’re not a fan of beer, the festival includes traditional German food and attractions like amusement rides or games. This German event is so famous that many big cities hold their own copycat festivals modeled after the original Oktoberfest. Similar to NYC Wine and Food, SOBE invites recognized gastronomic personalities to be part of the event. It also happens to be set on the beach making the experience all the more attractive. This festival lasts 5 days and has infinite events including seminars, cooking classes, parties and great tastings. 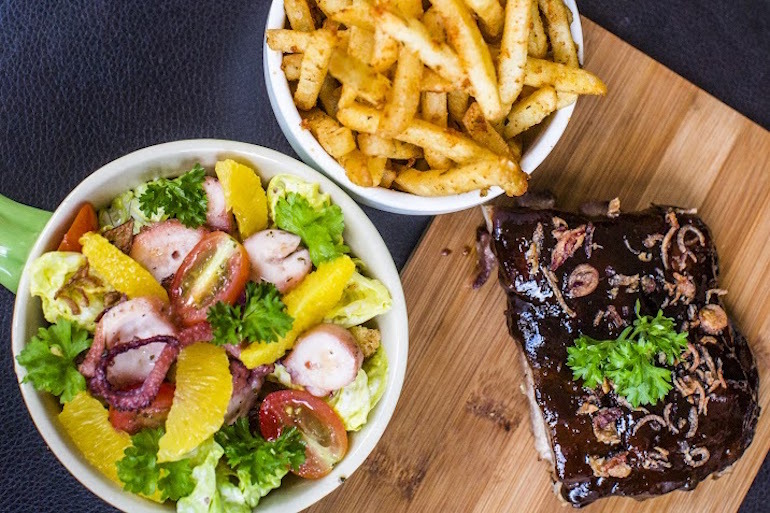 Singapore is home to Savour, a festival that despite its recent debut has been referred to as a one-of-a-kind concept. Incorporating Asian and Global cuisines, this festival brings dishes from the world’s top restaurants and chefs for prices between $6-12. This year to celebrate their 5th anniversary, Savour will feature 3 different culinary events: Savour Gourmet, Savour Wine and Savor Christmas. Located in the breathtaking Colorado Mountains, Aspen’s leading culinary festival has often been called a “superstar”. If you like good wine and quality eats, then Aspen Food and Wine should be the first festival on your list; also who doesn’t enjoying a nice weekend in the mountains? Last but definitely not least, Spoon University’s very own Brainfood. While the setting may not be as spacious as other food festivals, Brainfood is an event where food and entrepreneurship meet. 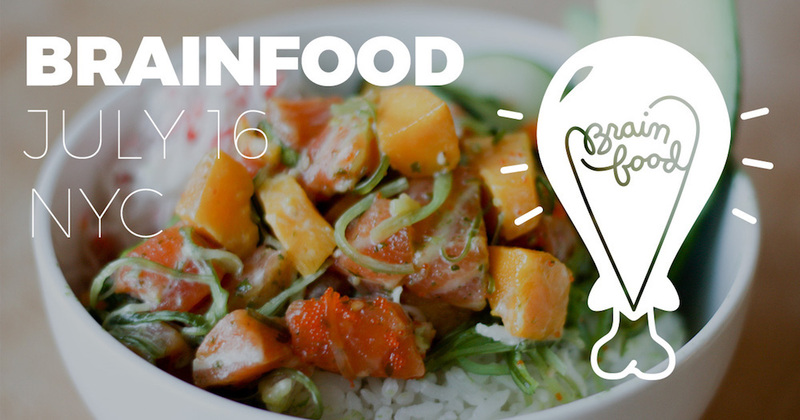 If you’re interested in the food industry or just want the opportunity to hear from exceptional chefs and business owners, Brainfood is the festival for you. Also, everyone that has a ticket gets to go to the kick-off party the night before to interact with awesome foodies, like we all are at Spoon. So, if you’re looking for a Michelin Star Chef meal at budget-friendly price, a food festival is always a valid and fun option. And for all the epicureans looking for “Heaven on Earth”, I invite you to join me in conquering my foodie bucket list as we travel the world looking for a Taste of Everywhere.